On Day 2 of our Scotland trip we visited Dalmore Distillery. 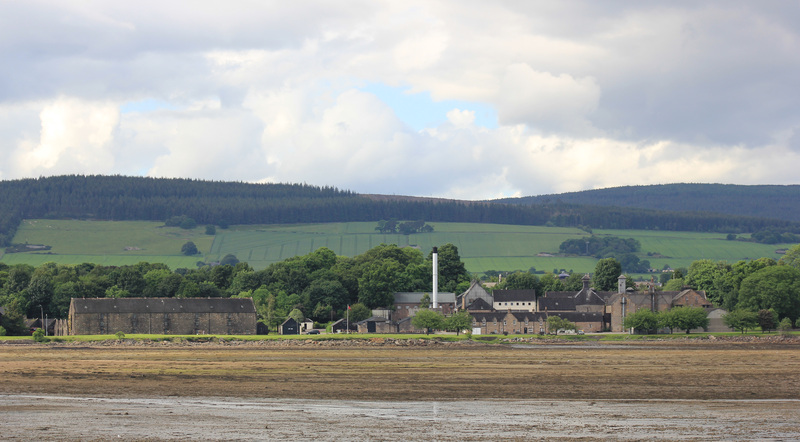 Dalmore sits on the north bank of the Cromarty Firth. This is a picturesque setting, as we saw when we took a wander up the pier after our tour. As we strolled along the shoreline we disturbed an oystercatcher. It circled around us, shrieking warnings at us. We moved back inland and after that the bird dropped down to a point on the shore, out of site. Clearly we had been too close to its nest. 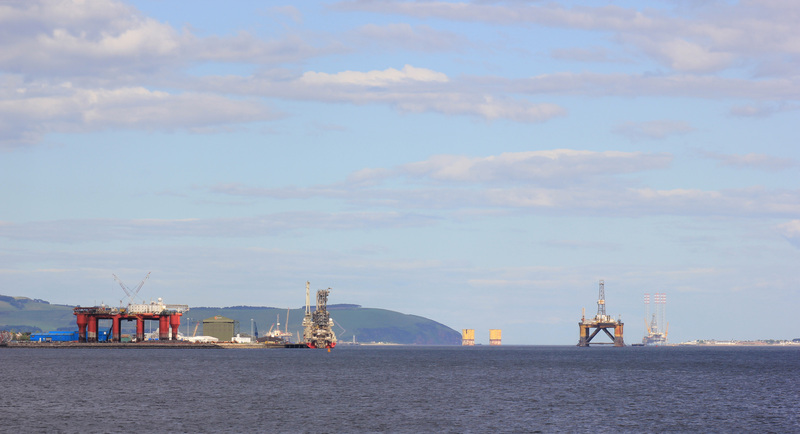 The Cromarty Firth is well known for its oil rigs. At the entrance to the firth is a dry dock which is used for the repair of oil platforms. From our jetty we got some great views up the firth towards the maintenance work. 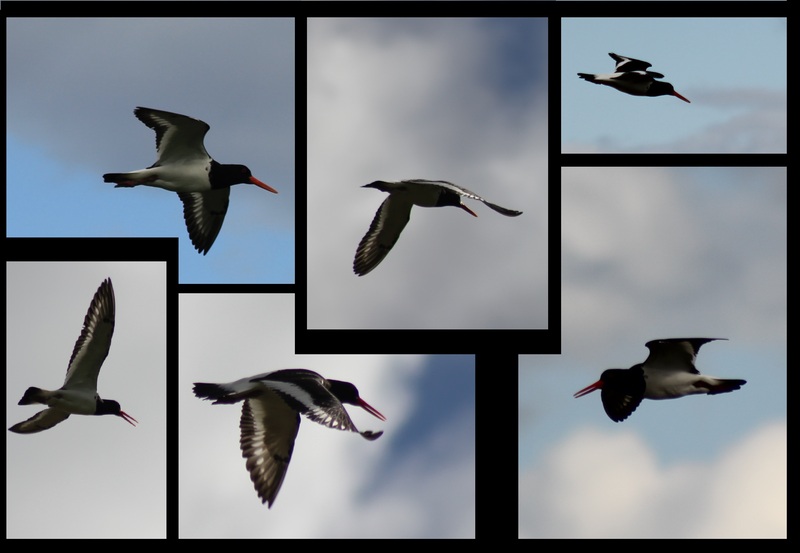 This entry was posted in Scotland and tagged birds, coast, Cromarty Firth, oil rig, oystercatcher, Scotland, travel, walking. Bookmark the permalink.